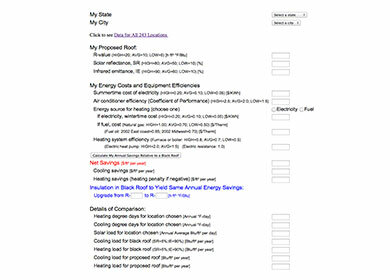 Estimate cooling and heating savings for flat roofs with non-black surfaces with this informative calculator from the Department of Energy. 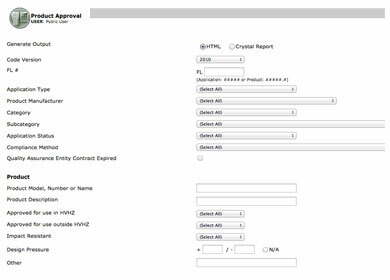 Search for products by FL number or by any search criteria with this powerful tool from the Florida Department of Business & Professional Regulation. 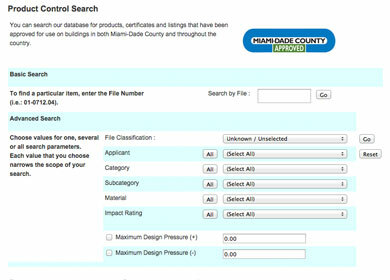 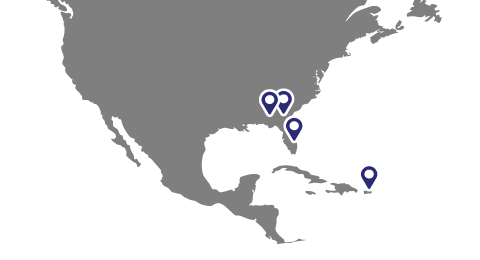 Search for products, certificates and listings that have been approved for use on buildings in both Miami-Dade County and throughout the country with this tool created by the Miami - Dade Regulatory & Economic Resources.